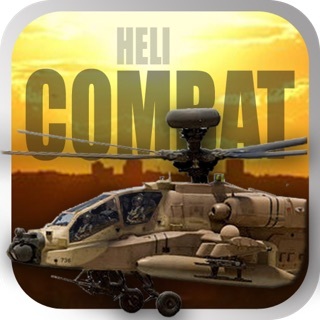 Enjoy a fully featured combat flight simulator and join +1.500.000 players of the most realistic combat simulator for iPad. 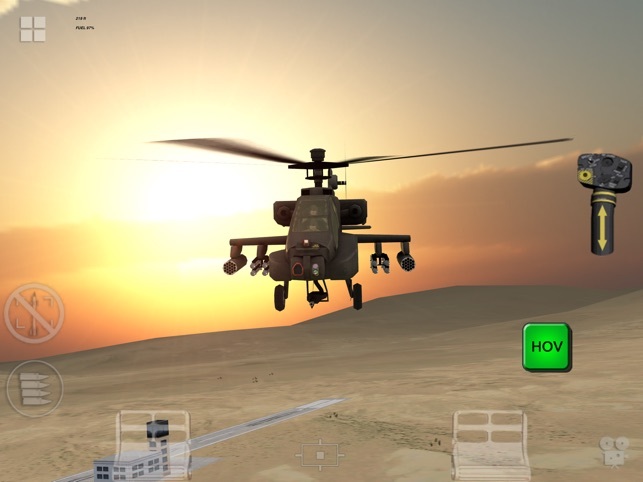 Apache SIM HD brings in the game such incredible detailed processing of a combat helicopter with a unique physics and weapon system that has not been here yet. 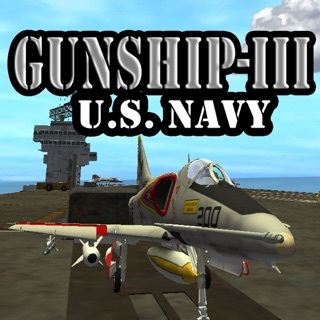 You will not believe it's only a game for mobile devices! Over 1.500.000 players can't be wrong! 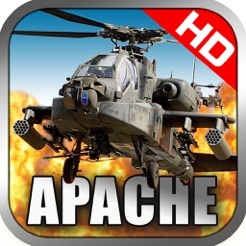 "Apache SIM HD is one of the most challenging games available on the iTunes"
"Overall, Apache SIM HD is a top-notch game for fans of flight simulators. 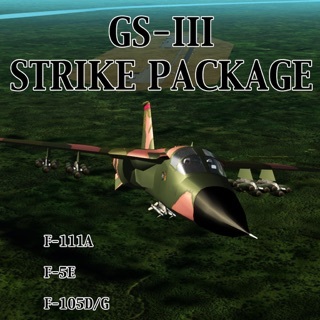 The beautifully detailed high quality graphics will impress you while the realistic controls will fill you with anxiety until you can better handle the bird. At $3.99, you are getting more than your money’s worth." 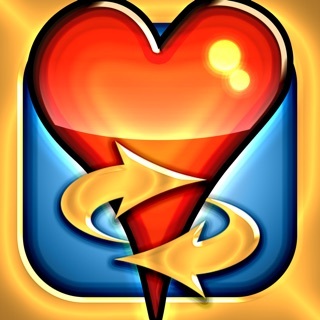 If you need help with some mission or have any problem, please visit the Facebook page or email me. 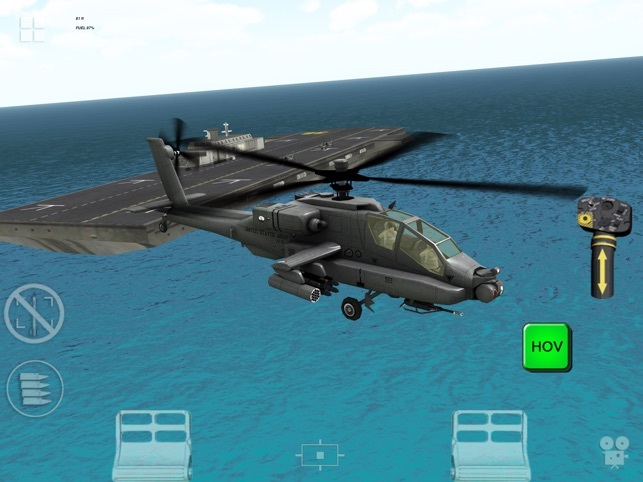 The app could be great if the helicopter controls were real. Developer added pedals and a collective control but omitted the cyclic control. The collective control is on the wrong side and is used to change rotary blade RPM. 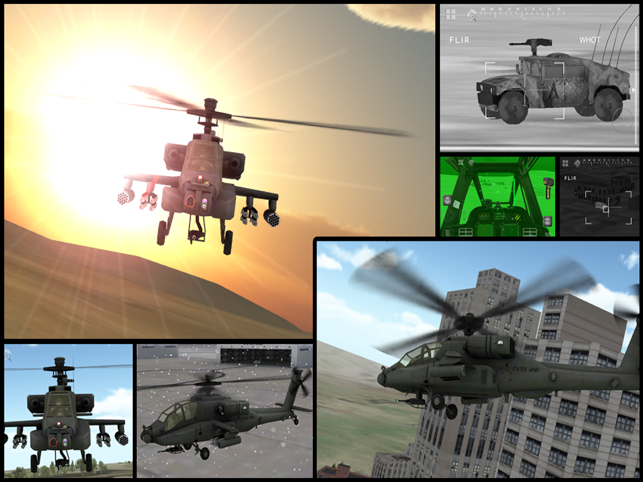 Except helicopter rotary blades operate at a constant RPM in all flight modes. The collective control changes pitch in the blades to control lift NOT blade RPM. 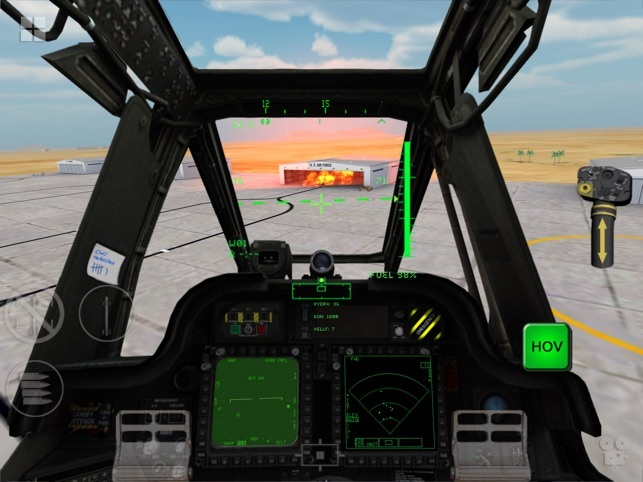 Lastly, requiring user to tilt the iPad to move forward, back and turn, means the screen information is not visible in some maneuvers. Recommendation: move the collective control to the left, add a cyclic control on the right and fly the machine using thumbs to slide up and down on the screen. 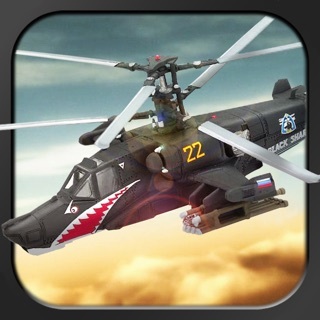 Read several of the other reviews, I agree that the controls are not set up exactly like an actual helicopter. 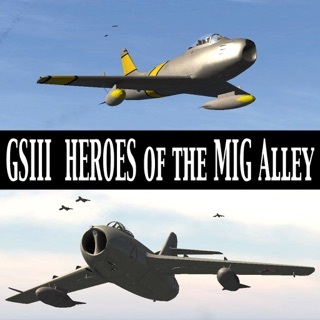 Even so, the game is fun and has some pleasantly challenging missions imbedded within. NEEDS MORE LEVELS ADDED. Please, please, please remove the 'Post-it' note from the cockpit. Thank you.